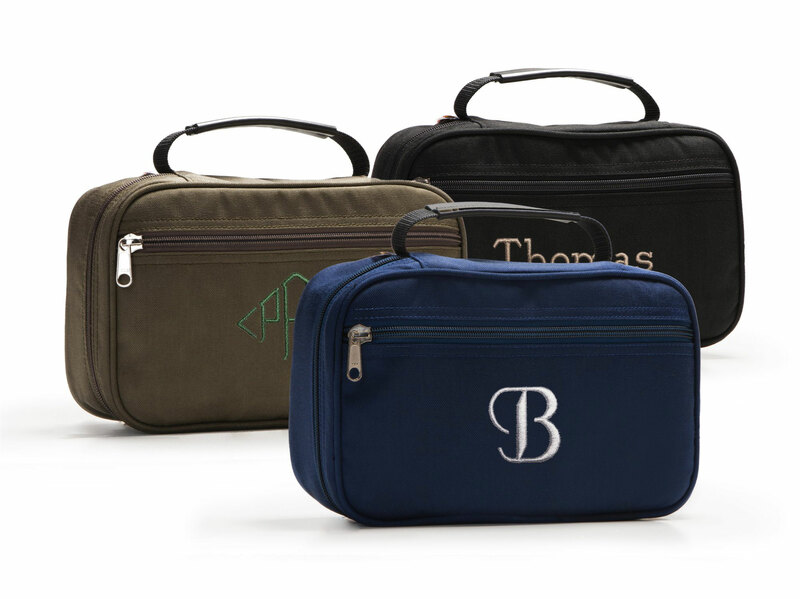 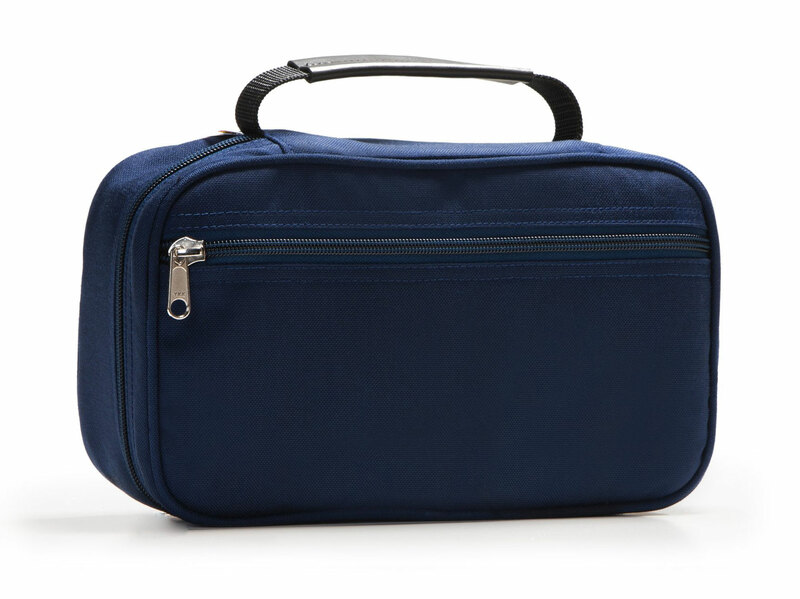 Our Hanging Travel Kit features a myriad of storage compartments for the traveler that wants all toiletries and essentials neatly organized. 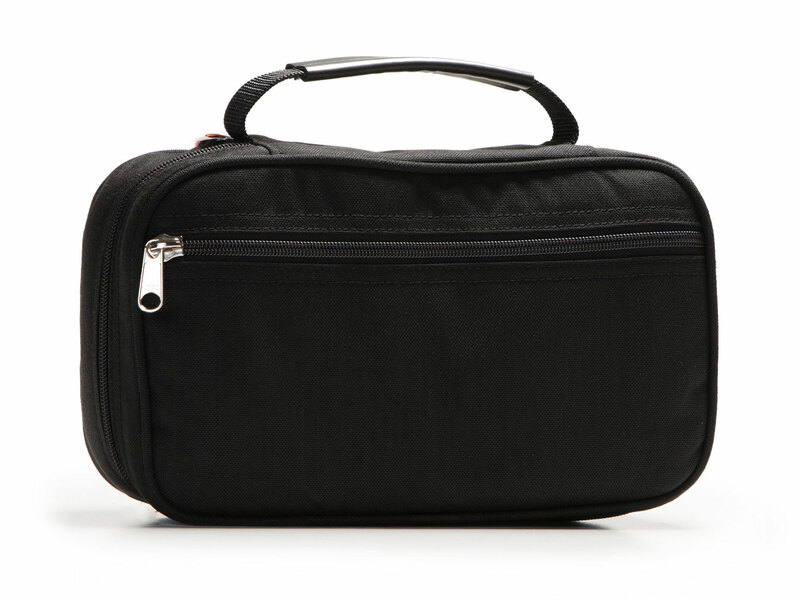 Start with two outside zippered compartment for easy access without opening the main compartment. 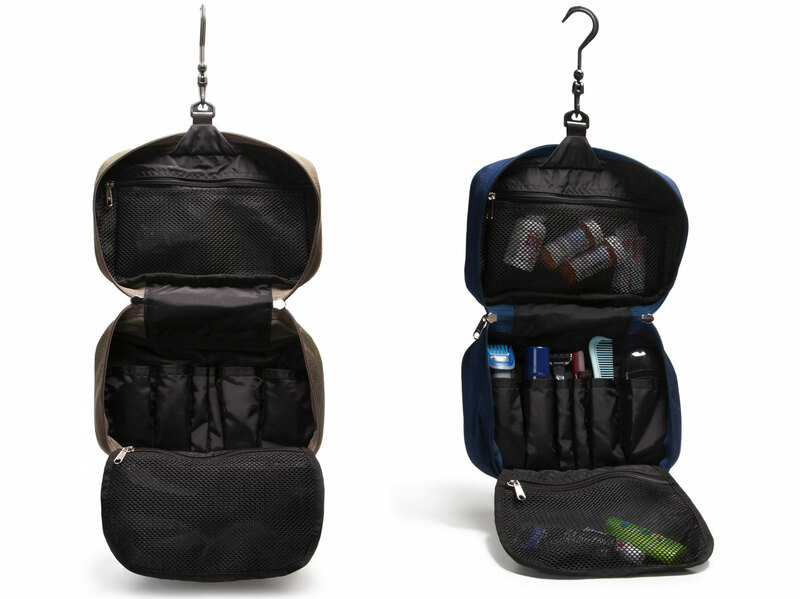 Open the main 2-way zippered section and you find two large mesh pockets and a multi-pocket organizer. 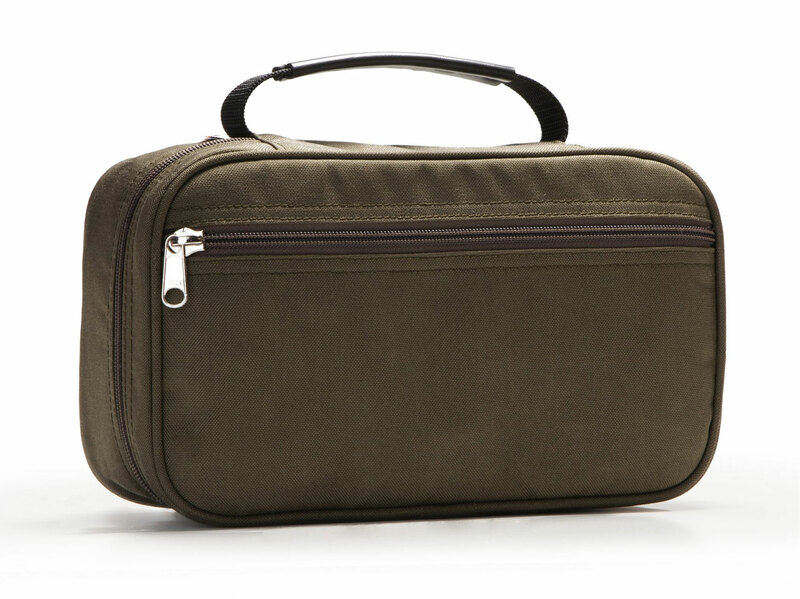 Detachable hook allows you to hang the kit on door hook or shower curtain rod. 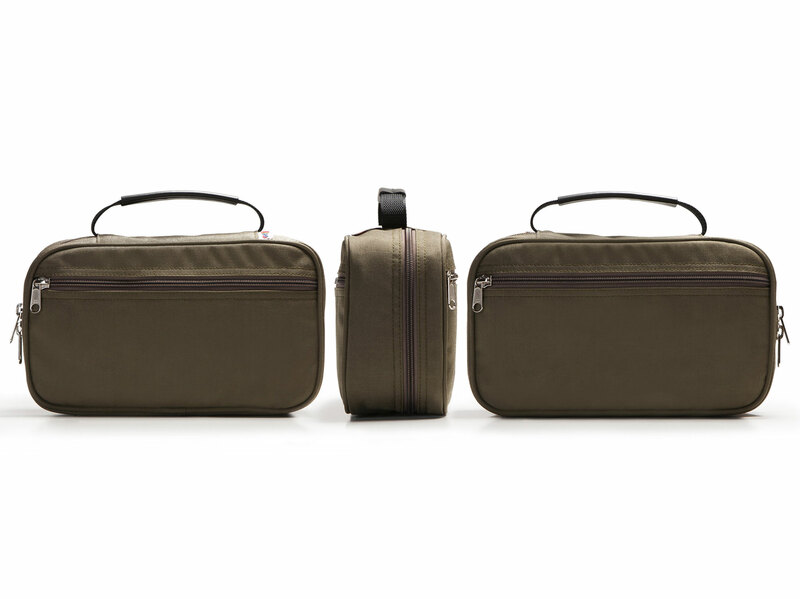 Durable Cordura™ nylon canvas with a waterproof coating to contain accidental leaks or spills.